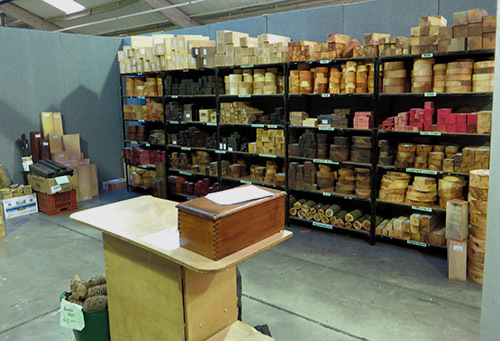 In our gallery we will show you pictures that may be of interest. 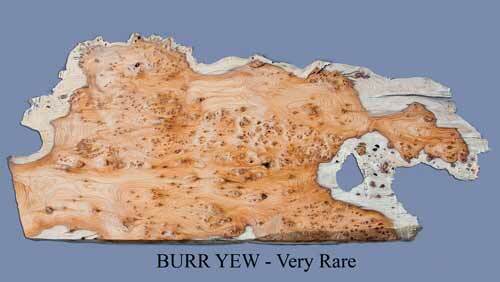 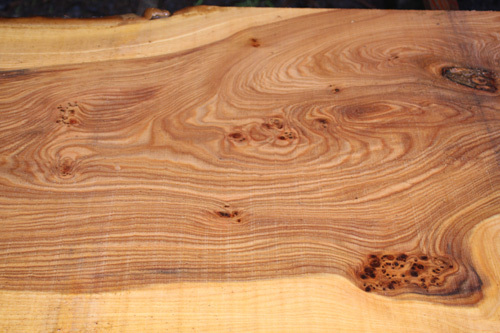 Unusual Timbers, Turned Items etc. 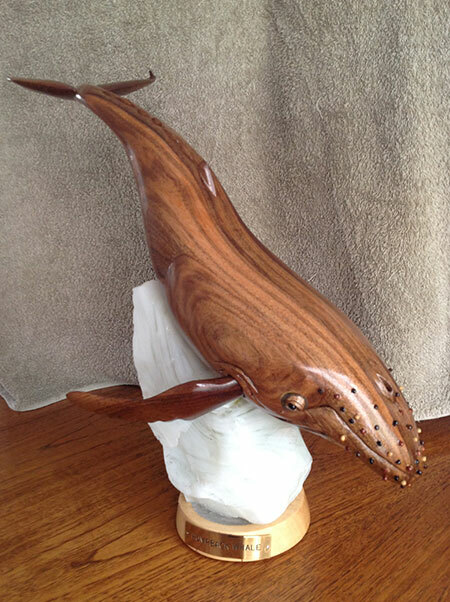 These beautiful carvings by Timothy Williams of Liverpool using lime purchased from ourselves. 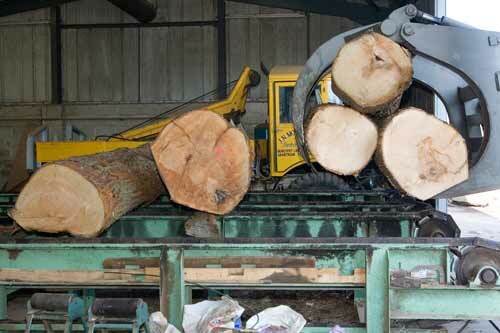 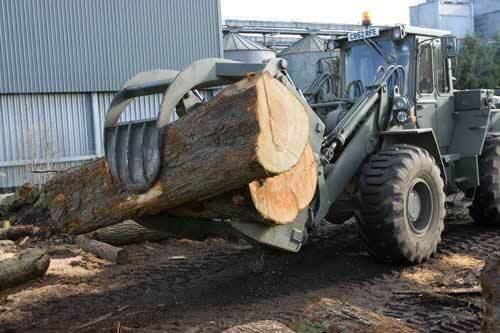 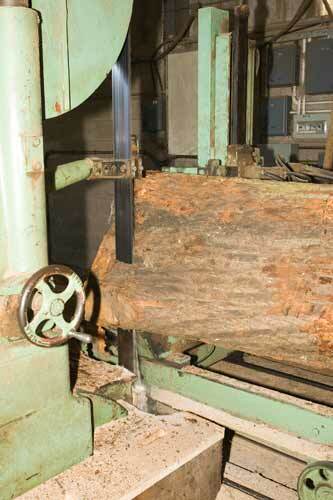 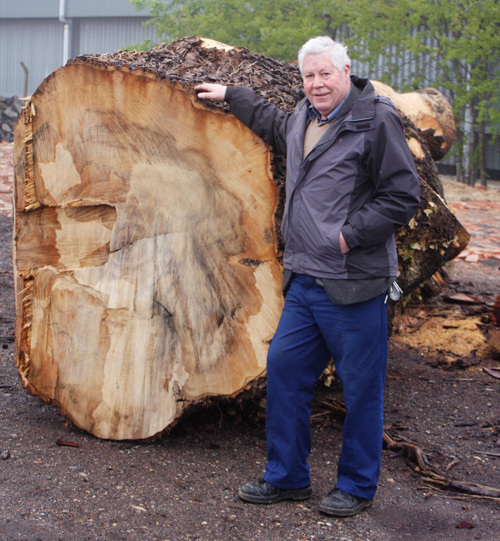 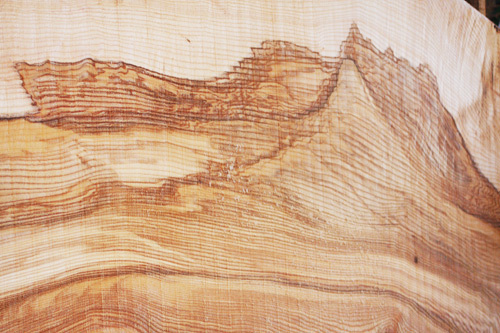 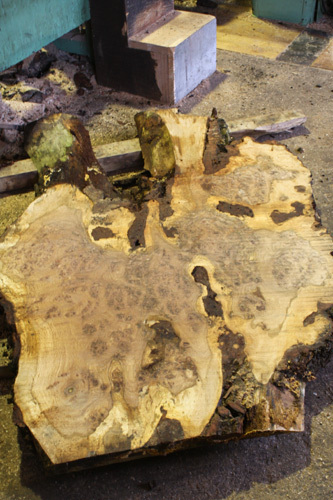 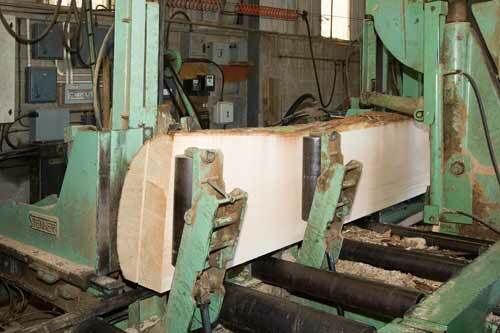 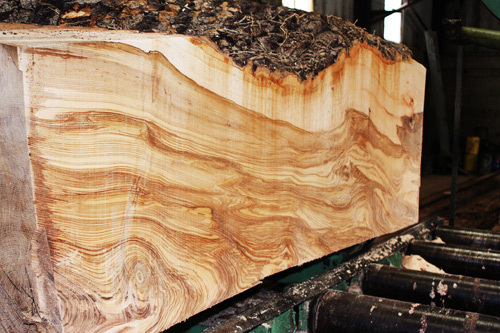 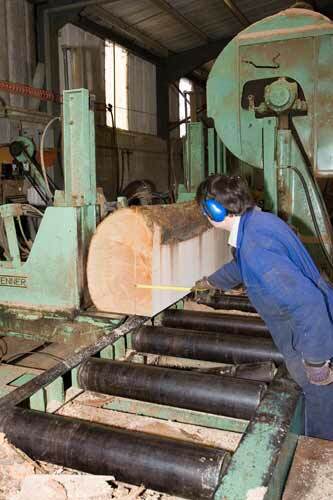 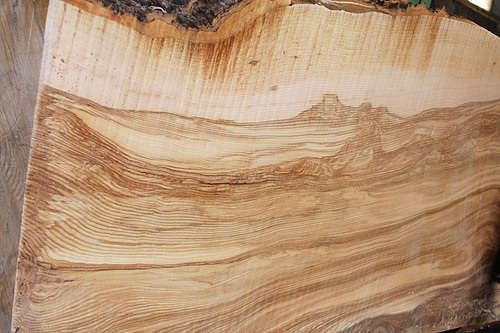 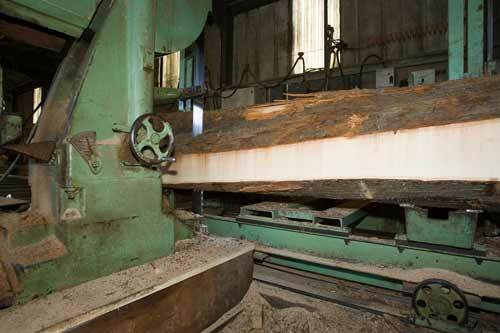 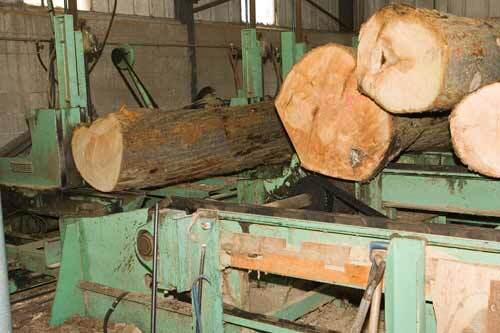 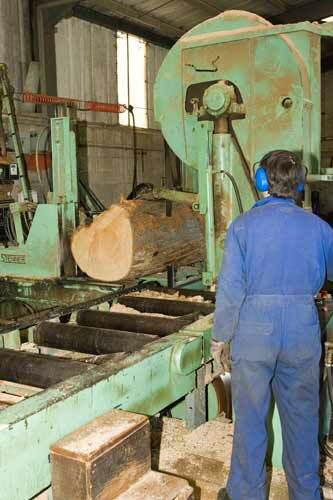 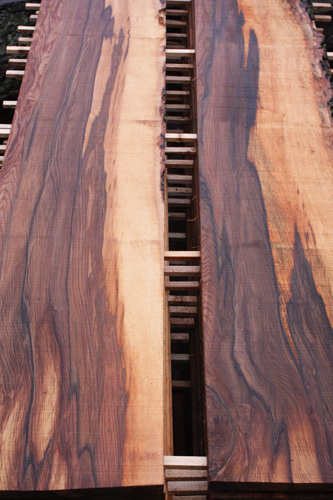 This large Olive Ash log is being cut at our sawmill. 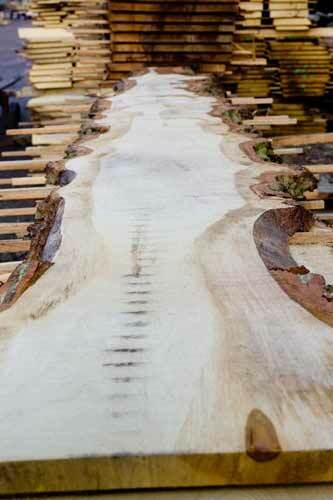 The Lime tree avenue at Burghley Park was planted in 1700. 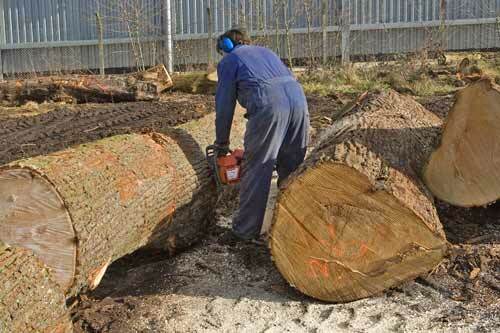 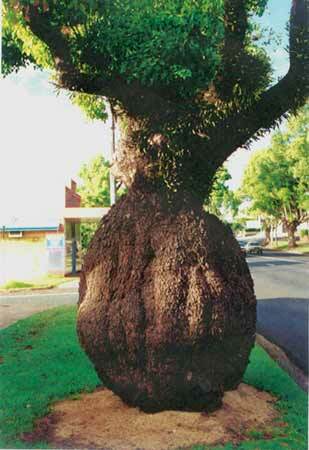 It has been felled in 2006 and is being replanted. 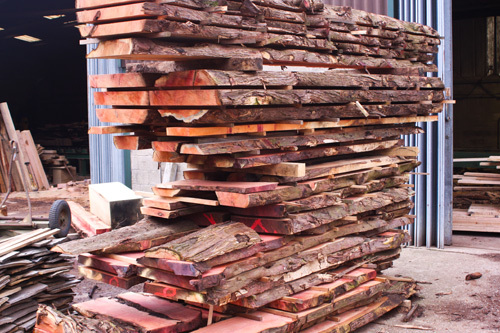 We acquired some of the felled timber. 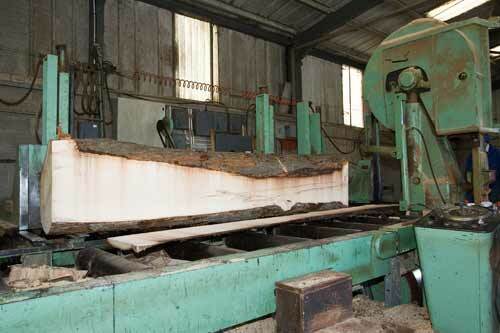 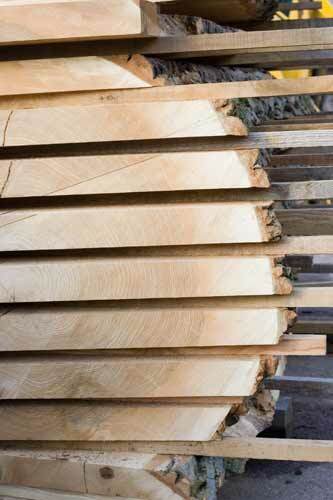 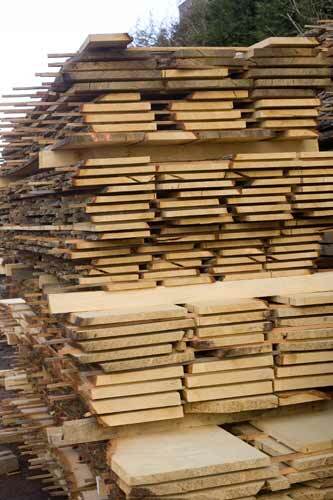 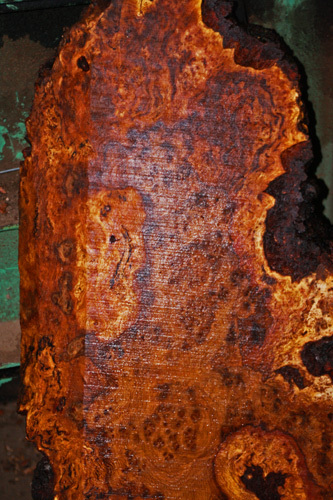 The following sequence of pictures shows it being transformed from felled trees to sawn timber. 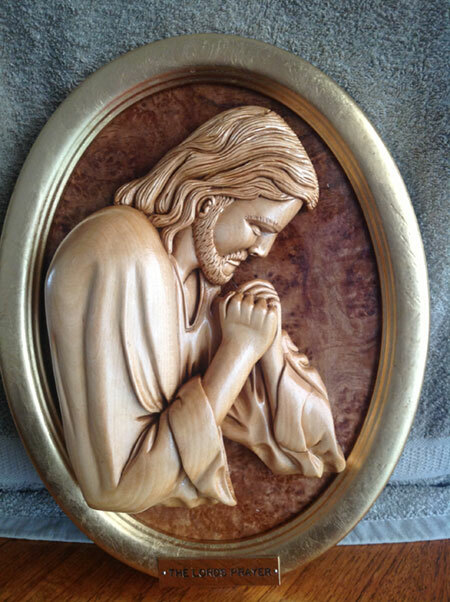 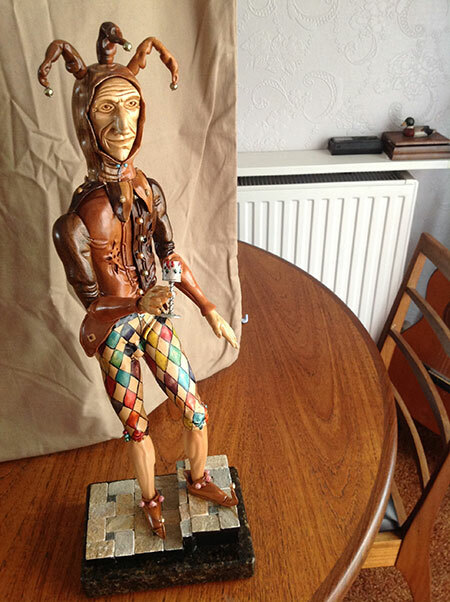 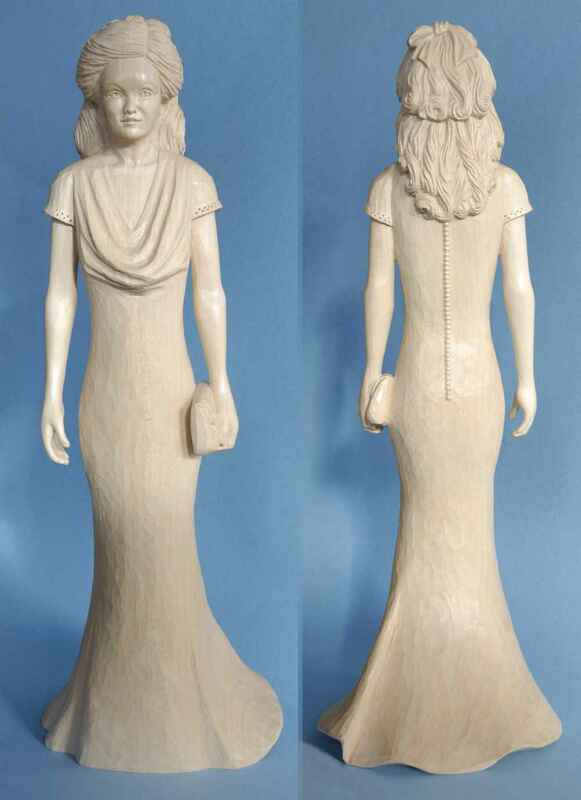 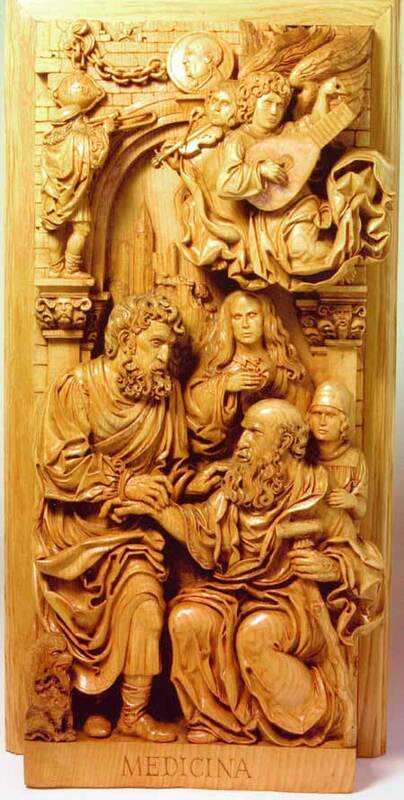 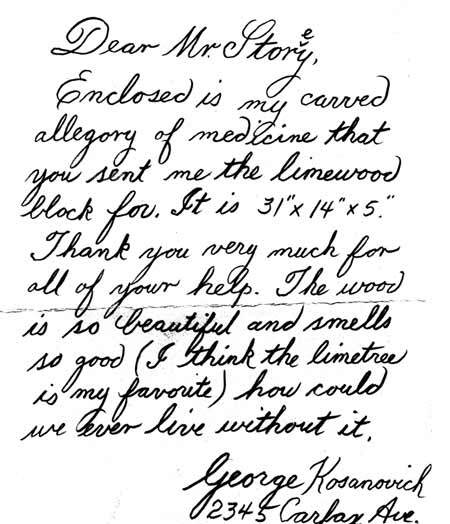 Joe Sedlmaier from Norfolk carved this piece from a block of the Lime. 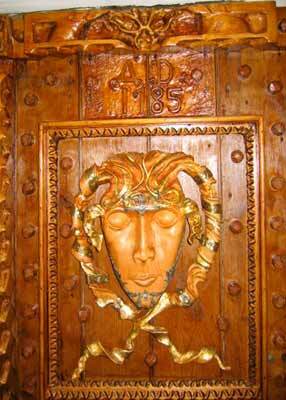 It is based on a Jacobean door design.